Valentine’s Day is just around the corner…still haven’t bought your loved one the perfect gift? 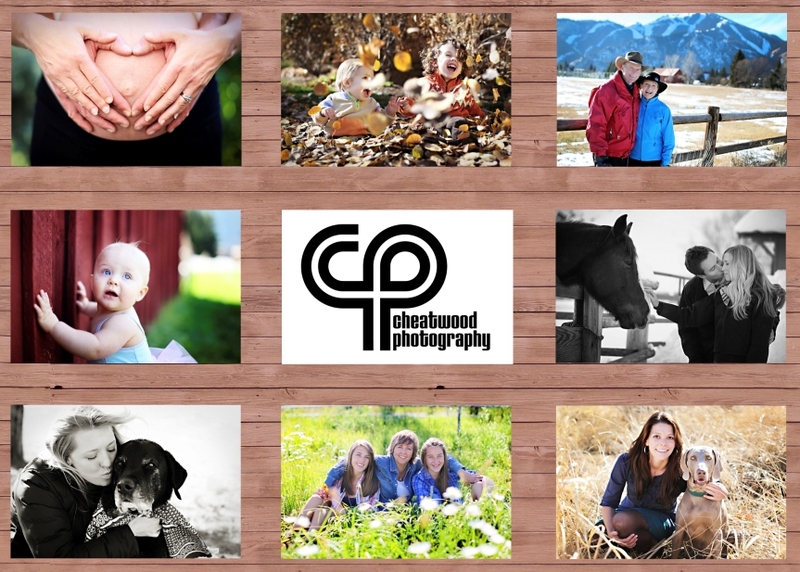 Look no further because right now I am offering 15% off maternity, newborn, senior, portrait and family photo sessions if you purchase a Cheatwood Photography gift certificate by 12pm on February 13th! 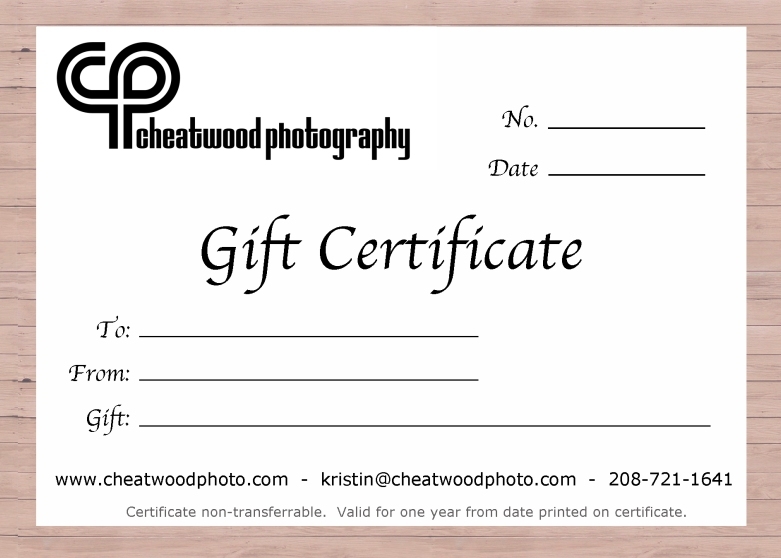 I have been asked to gift several certificates, and they are definitely appreciated! Even though the sale ends on the 13th, the certificates are always available for purchase!